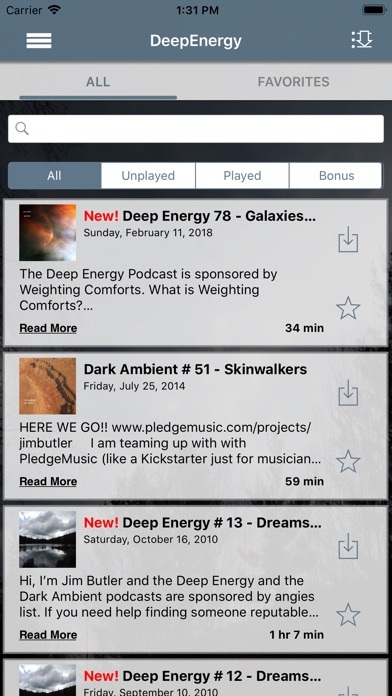 Deep Energy – Music for Meditation, Relaxation, Massage and Yoga – The App, is a combination of Sound Designer Jim Butler’s two one hour original music podcasts ‘Dark Ambient’ and ‘Deep Energy’ together in one convenient App with access to some very cool and exclusive bonus features. Last year Jim provided for his listeners a 12 hour podcast titled ‘Sunset to Sunrise’. 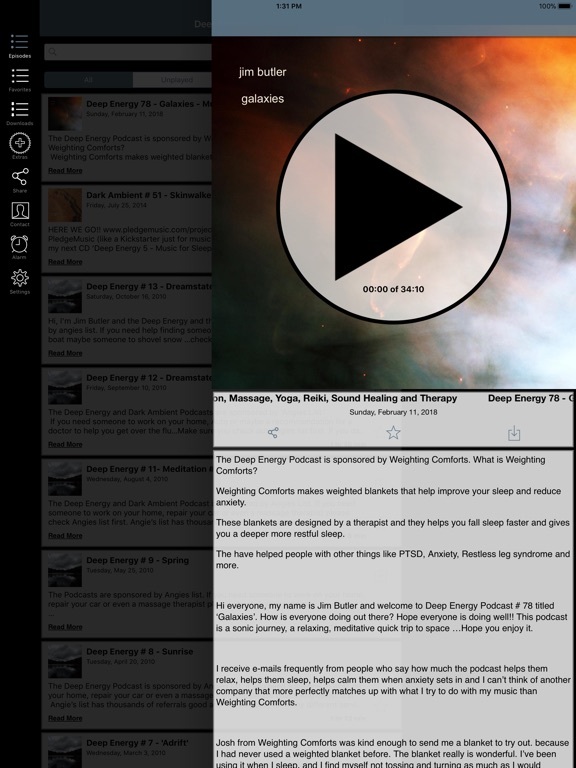 Split into 12 one hour podcasts released in December 2008, it was music designed to serve as daily background music that could play continuously or as music for a deep sleep cycle to dream by. 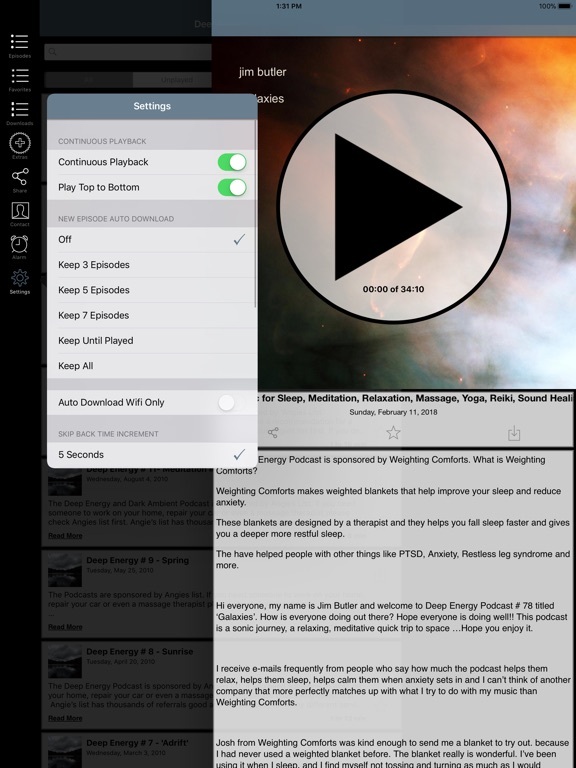 Those 12 hours and all of the podcasts can be accessed using this App. 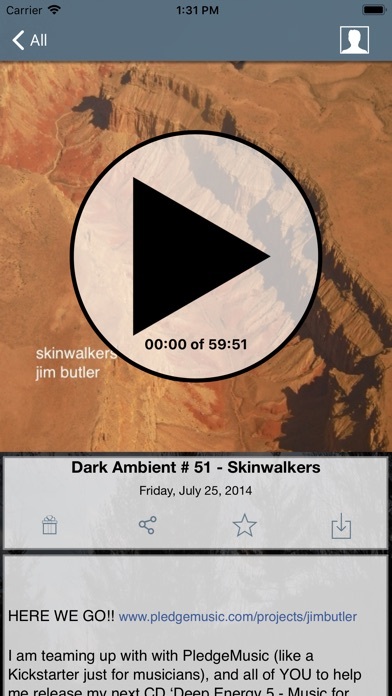 Over 40 hours of Ambient – New Age music. Music can be streamed instead of downloaded, saving hard drive space on your iTouch, iPhone or iPad. Direct links to Jim’s website www.jimbutlermusic.com , Twitter feed and e-mail. Bonus Features: or what do I get for my $2.99?? 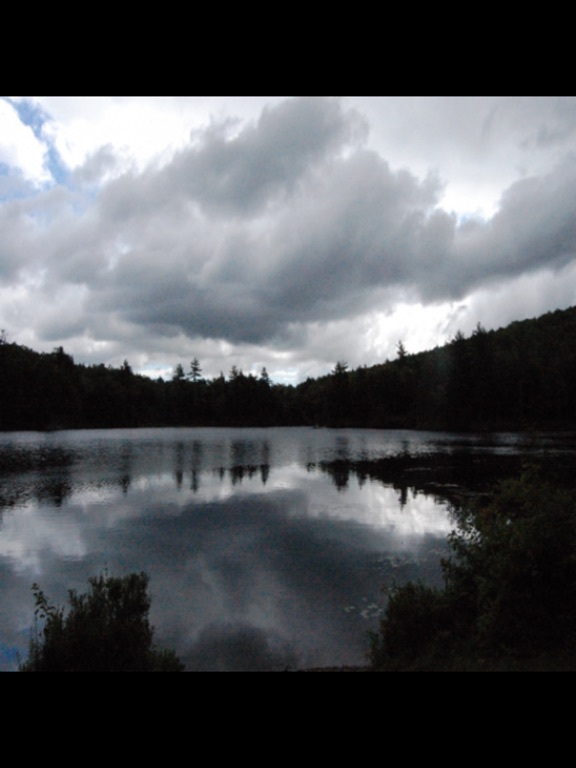 Each Episode now has two unique Photographs’ from Jim’s personal collection of landscape pictures of Chapman Pond and Long Sand Beach on the southern coast of Maine. 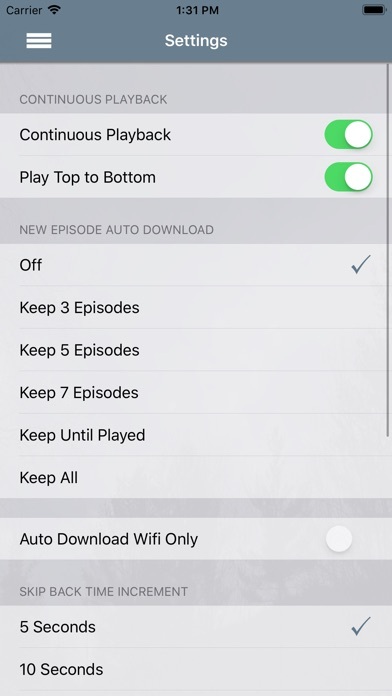 One Photograph is the screen image while the episode plays and one is downloadable wallpaper for your iPhone or iTouch. 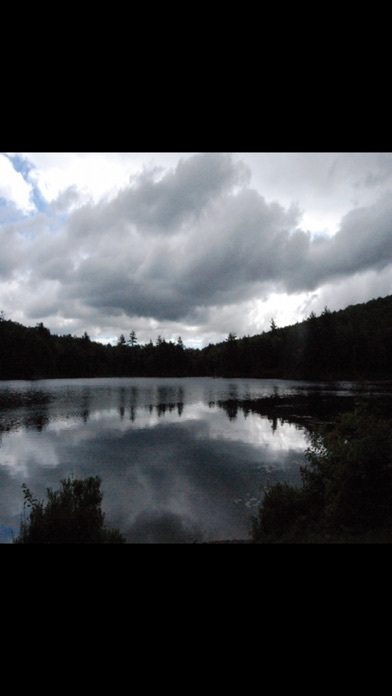 Chapman Pond is situated in Southwest New Hampshire near Jim’s house and has been a constant source of inspiration for Jim since their inception. A new 15 - 20 minute remix of that specific podcast. Jim is in the process of taking the original multi track recordings and doing a 15 - 20 minute remix making an entire new composition available exclusively only through this application. 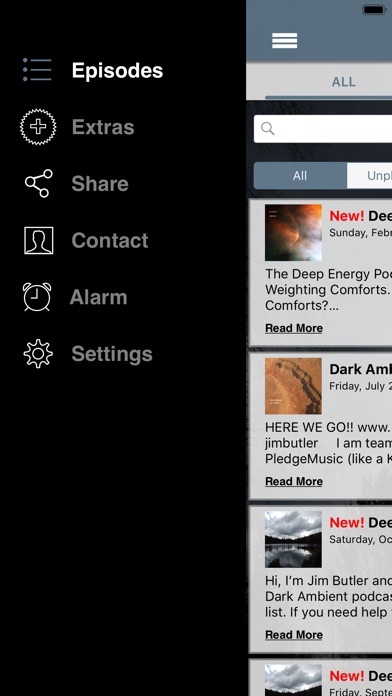 This is a work in progress and as of the publication of the App, 15 podcasts have additional audio added, over 5 hours of new, remixed music. If the original multi track recording is not available, Jim will add unreleased music from his personal collection, or do additional remixes from the available multi track recordings of prior podcasts. A half hour of additional music for each podcast! Each podcast will have an hour of music available to the general public and then and additional half hour of music only available through the App.